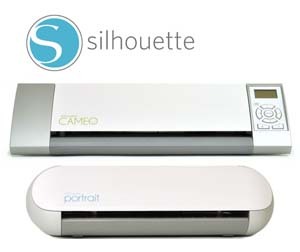 I love the new PixScan technology from Silhouette, but I did not love that the cuts were not perfect. The cuts were extremely close but I wanted them even closer so I decided to make a video to help you make the cuts more accurate. Hope you enjoy the video. My video is an intermediate video on PixScan, so if you are a beginner you might want to check out the following Video by Ken. Also for the best series of videos on tracing with your Silhouette, click here to visit Clever Someday’s YouTube channel. Her series is titled Tracing without Tears and it is so informative! Part one is below. Thank you Linda!! that was very helpful. Oh my what a great video you have made,you are really good at explaining things. Great video, Linda! Thanks so much for the shoutout! BTW - when I receive your email newsletter - the videos, etc. are not there...just a blank space where they should be. I have to come to your website in order to see them. Maybe it's my problem...but thought I'd mention it. I have the pix scan but it won't work with my camera so for me it's a scan only. That works great as I have a large scanner. Thanks for the videos! Wow, Linda! Although I am a Cameo newbie, I found your video to be one of the best. I have not done pixscan yet but want to do so soon in order to cut out some stamps. Thanks to you, I was able to conceptualize the concept. 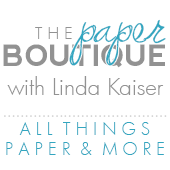 I thank you sooooo much for demonstrating how to cut out pattern paper! You're the best!